Our team is represented by several people. The most experienced digger has been in this business for almost 30 years already. We do battlefield archeology only around Volgograd, at such places as the airfield Pitomnik and Gumrak, Gorodische district, Ezhovka, Peskovatka, Vertachiy, Orlovka, Rossoshka villages etc. 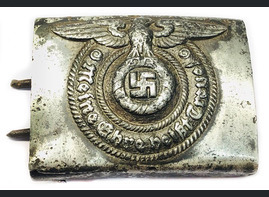 However is you have noticed, many WW2 relics in out catalog we found in other cities and even other countries. This is due to the fact that we have friends in Kursk, Moscow, Saint- Petersburg, Smolensk, Kaliningrad, Sevastopol, Kiev, Kharkov, Minsk and other cities of Russia, Ukraine and Belarus, which do the same work as we do. 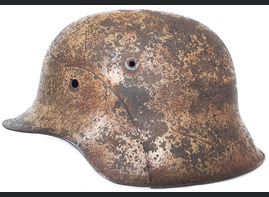 Helmets of Wehrmacht and Luftwaffe for sale! 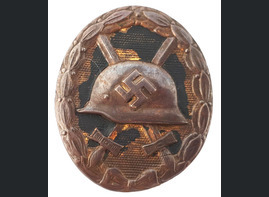 Helmets of Waffen SS, Wehrmacht and Luftwaffe from Eastern Front to your collection! StalingradFront.com offers you a unique opporunity to dive into the history of, arguably, the most gruesome battle of the Second World War, in which more than 2 million people (about 6 million people according to unofficial estimates) have lost their lives during the German siege of Stalingrad in 1942-43. 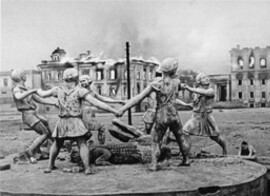 The name of the city-hero Stalingrad became world-known in 1942, because this was the place where a radical turn during the World War II took place, the bloodiest military conflict in the world history took place on the Volga banks. 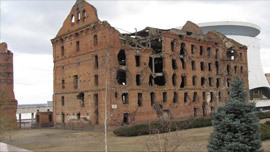 Such places as the Mamayev Kurgan, Pavlov's house, elevator, the Red October and Barricades factories are the symbol of courage and heroism for the residents to the present day. The earth in these places and throughout the region still keeps artifacts of those terrible times. 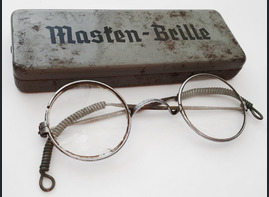 We find these valuable artifacts and are ready to share them with you! 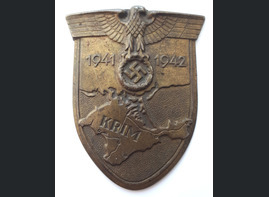 Besides the city itself, we work in the whole region, namely: Kuzmichi village, Marinovka (southern boiler of the Stalingrad battle), Orlovka (northern boiler of the Stalingrad battle), Gimrak airfield, Nursery airfield, Baburkin, Peskovatka, Vetryachy, Tryokhostrovskaya, Kalach-on–Don, New Rogachik, Dmitriyevka, Maxim Gorky villag, Samofalovka, Nizhny Chir, Surovikino and other corners of our region. We also have friends and other regions of Russia, that’s why some items can be delivered from: Saint-Petersburg (Leningrad), Novgorod, Demyansk, Moscow, Sevastopol, Rzhev, Kursk, also Ukraine and Belarus. We work strictly within the framework of the Russian Federation law!